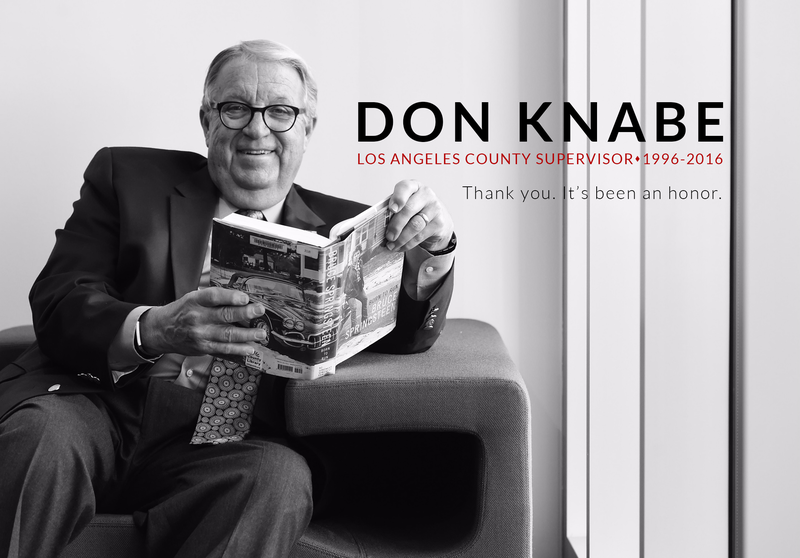 The Los Angeles County Board of Supervisors today approved a summer jobs program introduced last week in a joint motion by Supervisors Don Knabe and Zev Yaroslavsky. The program is expected to create at least 2,200 jobs for economically disadvantaged youth Countywide. The program was developed to address the extremely high unemployment rate for young people in Los Angeles County, which has reached 26.9 percent. Positions will be located throughout Los Angeles County at sites including County departments, local cities, non-profit, and for-profit organizations. These new jobs will include clerical, maintenance, grounds keeping, child care, teacher’s aid, and librarian assistance work. Young people in foster care, on probation or those whose families receive welfare or general relief will be the priority for the program. Interested youth may find more information on the County’s website, lacounty.gov, where they will also be able to search for jobs by zip code. Previous PostRoad Improvements Announced For Santa Fe Springs and Unincorporated WhittierNext PostTransportation: Where Do We Go From Here?